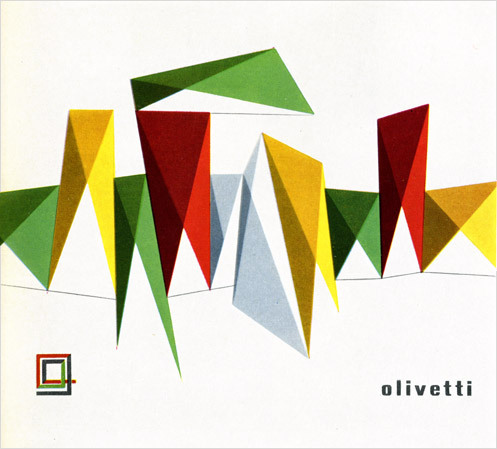 The appearance of this Olivetti starts with a con, gambit, flim-flam, rouse, or bamboozle. You may have read the digested version on Ted Munk’s blog, but there is more. Much more. I arrived at the location where we were to conduct the transaction. In the trunk I had the Orator SC and an FP for the Big Man at MTE. Munk would convey this item through the appropriate channels. He had, for me, the Olivetti 21. The rendezvous was arranged for N 33° 25' 1.9014” and W 111° 56' 20.4769" at 10:00 near the old lecture hall. As I arrived at the point, the entrance was blocked by Agents working for ASU. With cool calm I told them I was meeting a graduate student to turn in an assignment. The key is to look confident, but not suspicious. For a brief moment I thought my cover was blown, but my associate (an 17 month-old baby) caused a distraction allowing us to be waved through. We exited our vehicle and casually kept a lookout for Munk. We ID’d him and provided cover. He was able to approach our command vehicle and the transaction was made. With all haste we returned to our command vehicle and left the area. I’ve had a few chances to use this typewriter and I have to say that I mostly like it. There are some definite positives. The OU-21 is quiet. It isn’t silent, but it is quiet. During class I asked a few students in various positions around the room to gauge the volume. At six feet most evaluators ranked it as “quiet, not annoying.” The room was fairly quiet so I think that it is a fair assessment. Its size means that it does not move around on my desk (or a student desk). That size can also be a negative. Some of my smaller students find moving it can be a challenge. For my tastes, the touch is a little stiff. This particular machine may be the origin of this problem. I did adjust the tension under the ribbon cover. That seemed to ease things up, but I am use to the Royal’s action. The spacebar is a hair too thin. I have large thumbs that need a little room. Obviously, in Italy, no one has fat thumbs. I don't want anyone to think that the negatives outweigh the positives. That's not the case. It's a wonderful machine. I know everyone is looking forward to having it used in the classroom. This was supposed to be a typecast, but a sleeping baby has made that an impossibility. That's fine. A sleeping baby is better than a crying baby.